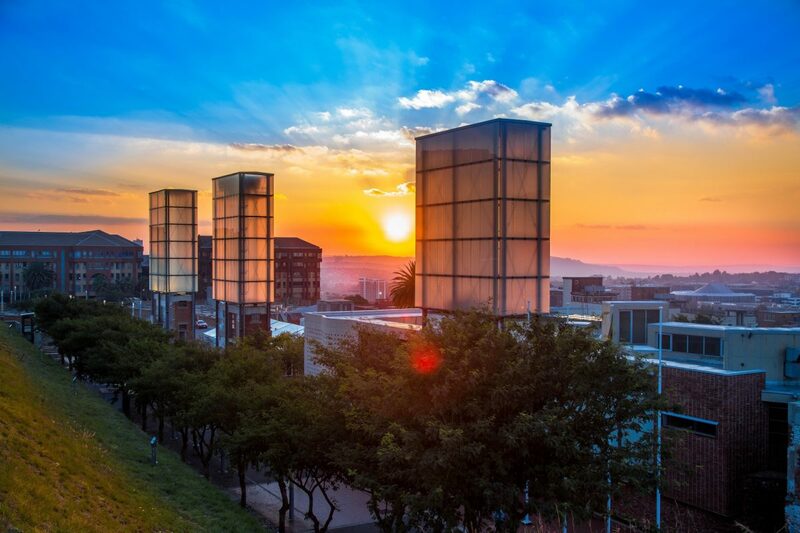 Constitution Hill is a place of perspective. It enables us to memorialise the past, imagine the future, and understand our place in the present. It is not just a heritage site – or a museum in which heritage is housed – but a vantage point that grants a view across time and space. 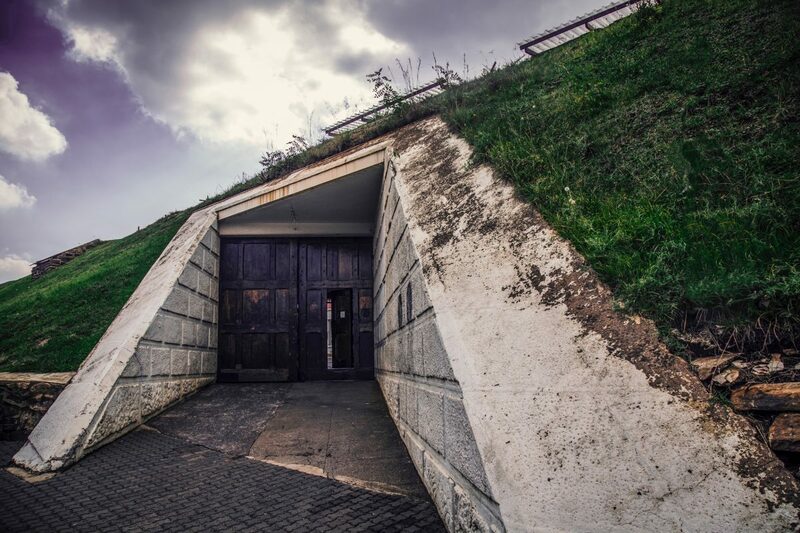 Constitution Hill has a history dating to 1893, when the doors to the Old Fort first opened as a prison for white men and later, briefly, as a military fort. 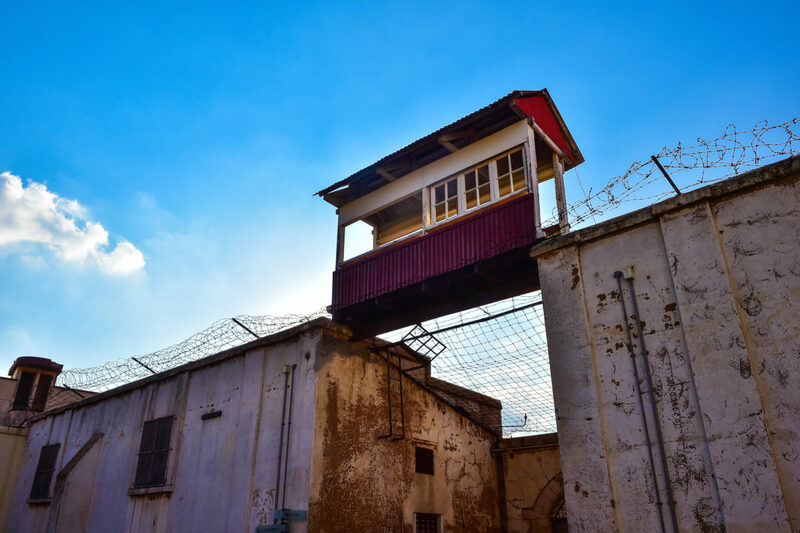 In the early 20thcentury, additional sections were added to the site, including a section for black male prisoners, known as Number Four, a Women's Jail and an Awaiting Trial Block. 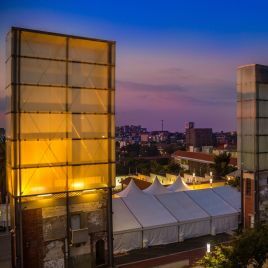 After South Africa become a democracy in 1994, the precinct was renamed Constitution Hill and a historic decision was taken to locate the Constitutional Court on the premises. The pages below offer a glimpse into these museums. 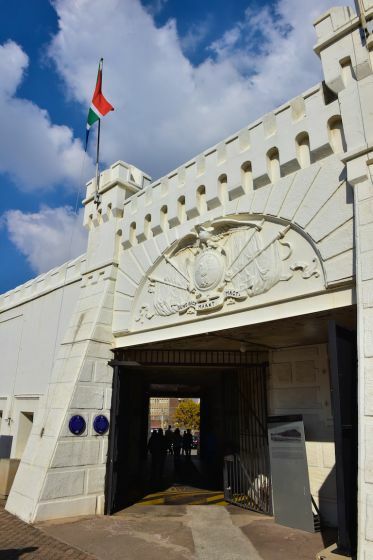 The Old Fort was built in 1893 as Johannesburg’s first prison, and served briefly as a military fort after the Jameson Raid. 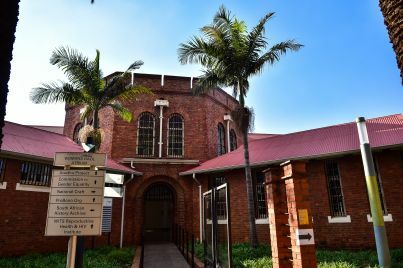 Of all the buildings in the precinct, the architecture of the Women’s Jail belies its internal abuse. 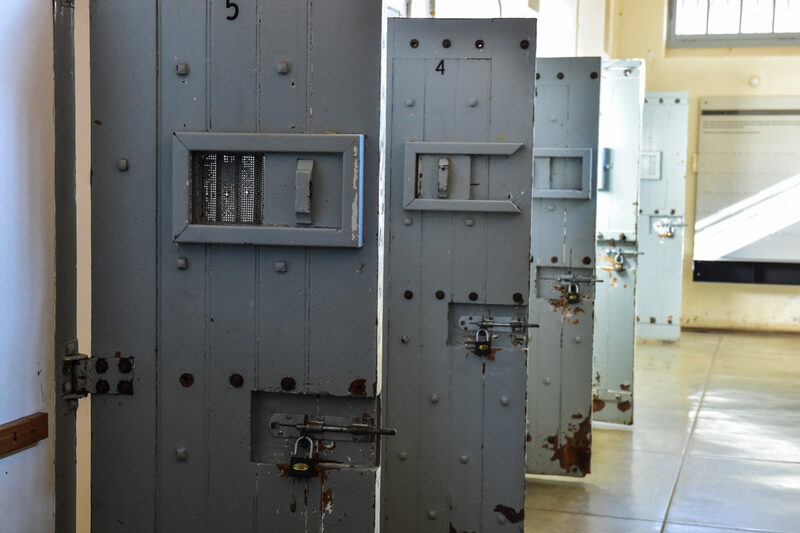 Number Four’s incarceration of black male prisoners between 1902 and 1983 saw the violation of numerous human rights. Today, four staircases are the last remaining structures of what was once the precinct’s Awaiting Trial Block. 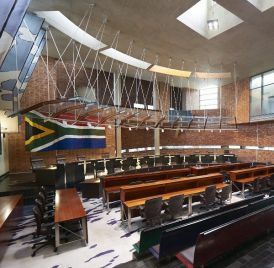 The Constitutional Court, the highest court in the land, is located at Constitution Hill.